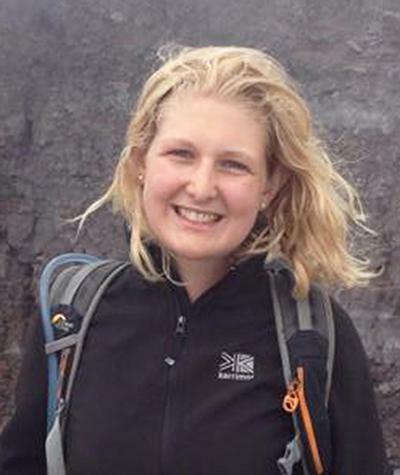 Miss Rachael Shuttleworth is a postgraduate research student within Ocean and Earth Science, National Oceanography Centre Southampton at the University of Southampton. Understanding climates sensitivity to CO2 variation and the drivers of glacial/interglacial CO2 change. To better understand this, past CO2 concentrations which go further than the 800 ky ice core record can need to be determined. My research project will continue to develop the boron isotope proxy for past CO2 concentrations. I will focus specifically on CO2 variation around the last glacial maximum, investigating the iron hypothesis first proposed by John Martin in 1990.